HMD can't seem to stop making new Nokia phones and after the 3, 5, 6, 7, and 8, today we go to the lower end of the market with the new Nokia 2. Though the specs are pretty much the bare minimum, the recently leaked Nokia 2 has its own appeal not the least of which is HMD's commitment to a pure Android experience and fast updates. The design of the phone is minimalist but looks nice with an aluminum wrap around all the edges and a polycarbonate back. 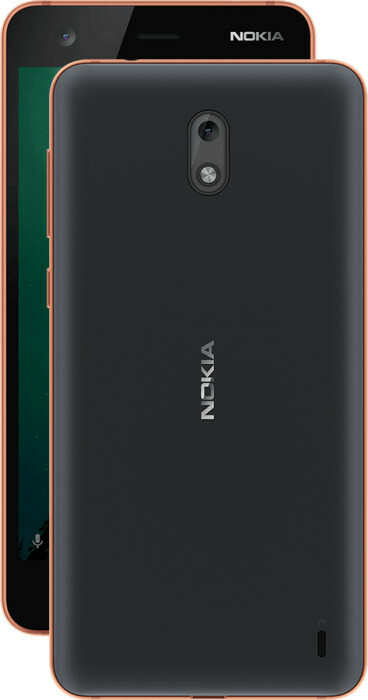 I especially like the copper + black variant, which is less dull and more fun than the other two - though part of me still yearns for the flashy polycarbonate Nokia colors of yore. The specs are balanced for the price, but I'm curious to see how efficient Android is at 1GB of RAM and 8GB of storage with a Snapdragon 212 processor. I suspect that even stock Android will suffer at these specs. The 4,100mAh battery should chug along nicely though, and with the low-end processor and display, Nokia promises 2 days of battery life which I have no doubt will be easily achievable. Beside battery life, the main promise here is HMD's commitment to "pure Android." That means a mostly stock interface with very teeny modifications and no bloat. Nokia uses its own Camera app and adds a couple of settings, but everything else is untouched. You get Launcher 3 with the bottom sliding app drawer and left side Google pane, Assistant, Google Photos, Contacts, Phone, Calendar, Wallpapers, and so on. 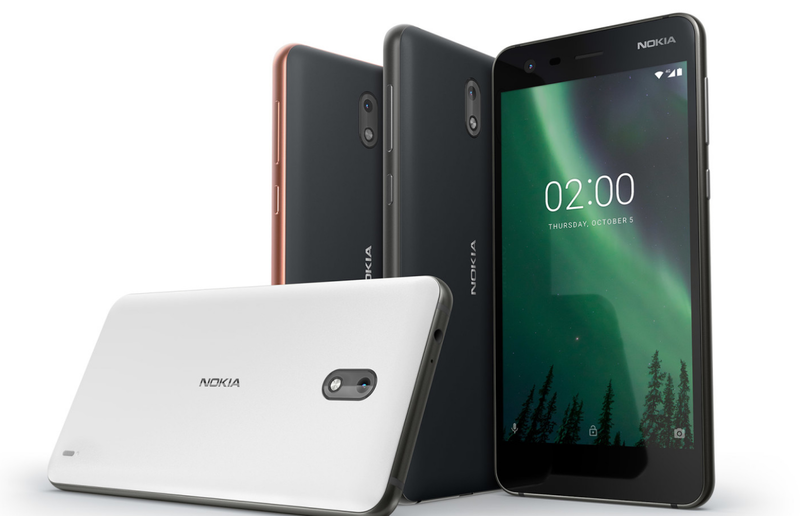 Nokia also promises fast security updates for the Nokia 2, which it has been great at providing for the rest of its lineup so there's no reason to doubt that. However, there's no word on whether Oreo would land for the Nokia 2 and if so when. I think the Nokia 2 can be looked at as the beginner/cheap smartphone for people who are still using dumbphones and can't afford a major step up, or for those who just don't want a smartphone but have little choice but to get one because that's what the market is selling nowadays. The specs won't impress, but the battery life will be good and that's almost all it takes for that target audience. 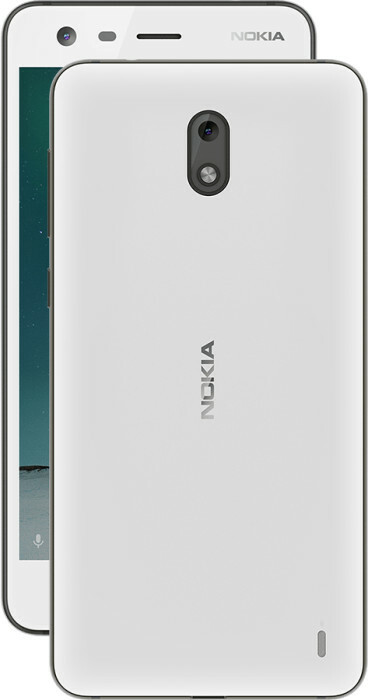 The Nokia 2 will be available "globally" mid-November for €99 in its 3 colors. And in case you're wondering, like I was, this is pewter.